Odessa is such an amazing city with endless tourist attractions and sightseeing, a vibrant urban atmosphere and a shabby, hypnotic and modern décor. The beauty of this amazing European harbor is reflected in its French and Italian style architecture, bohemian charm and contrasting cultural mixes. When you’re visiting the city for the first time, you are fascinated by the blend of leafy streets, sandy beaches, warm Mediterranean climate and by the Odesans themselves – ‘…a breed apart …stylish, cultured, funny, savvy and not easily impressed’ (Lonely Planet). If you want to discover the best parts of Odessa and admire its wonderful attractions then you should include the below places on your itinerary. 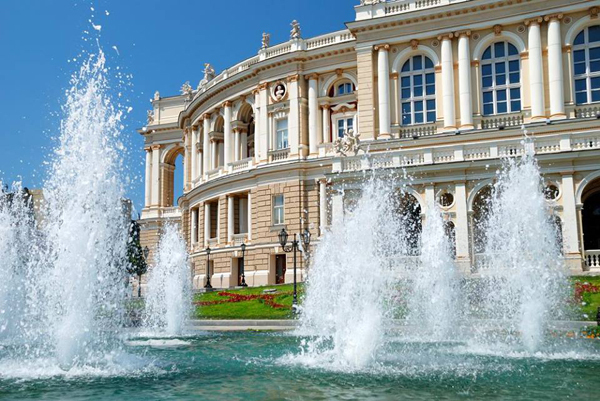 Odessa Opera House is one of the most remarkable theaters in Europe. The initial building was constructed in 1810, but it was burned down in 1873. The Opera House as it can be seen today was rebuilt in 1887 in the Viennese Barocco style. 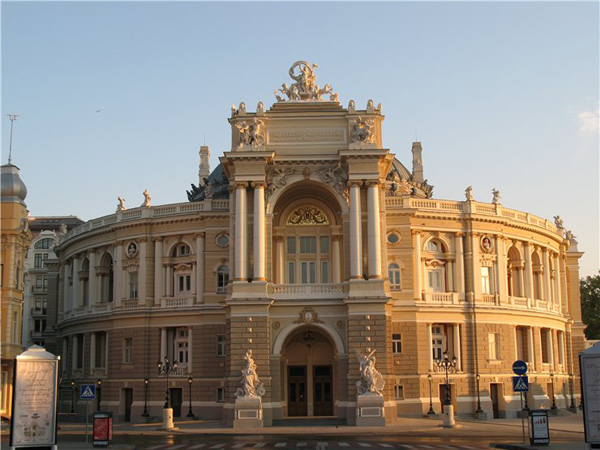 Only in 2007, the Odessa Opera Theater was fully restored. The thing that is so special about this building is its amazing acoustics. Even the quietest whisper from the stage is propagated to any part of the hall in its clearest form. Forbes Magazine acknowledged in 2008 the Odessa Opera Theater as one of the most exceptional 11 Eastern Europe attractions. Named after the rebellious battleship Potyomkin- for those who arrive on the sea- the Potemkin Stairs represents the entrance into the city. The stairs were built from 1837 to 1841 following the plans of the architect F. Bofford. 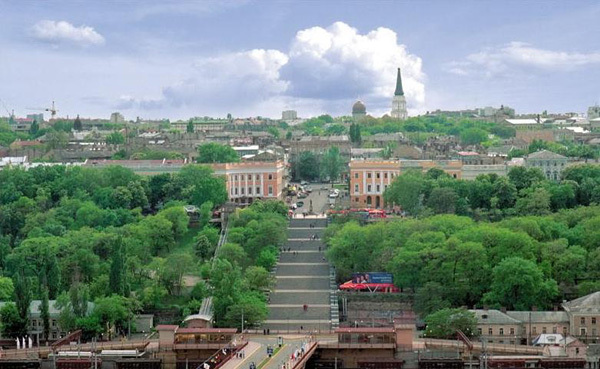 These lead travelers and locals from the Prymorsky Boulevard to the famous Duke de Richelieu monument. The Potemkin Stairs include 192 stairs that are grouped in ten flights flanked by a two meters thick wall. The difference between the lowest stage of 21.6 m and the highest one of 13.4 m creates an optical illusion that accentuates the dimensions of the monument. Laokoon is the Greek pagan priest and this iconic sculpture can be seen in front of the archaeological museum in Odessa. Apparently, he was punished by Poseidon, the sea god, with a rain of snakes. The sculpture located in Odessa is actually a copy of the one that is found in Vatican. Also, there is a very famous painting named “Laokoon” by El Greco which is hosted by the museum of Washington. 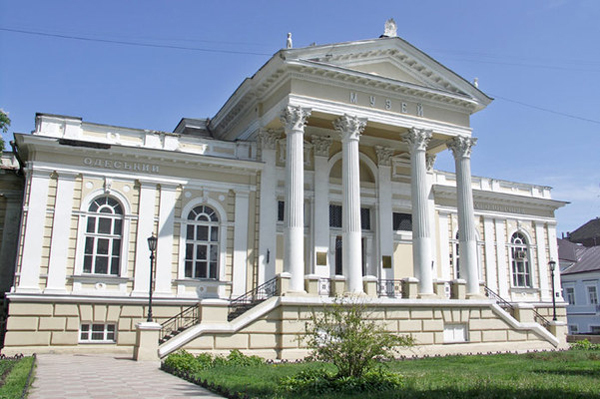 The Odessa Philharmonic is located now on the former site of Odessa New Stock Exchange. This historical monument was inaugurated in 1899 and it was designed by the well-known Italian architect Marion Bernardazzi. The beauty of the building is that it represents a mix of both Odessa architectural character and Venetian Gothic style. Only one year after Odessa was founded, the Nickolayev church was constructed in Sobornaya square and this cathedral was meant to be one of the largest religious buildings in Russia. It measured over 100 meters long and 50 meters wide. With an amazing capacity of more than 10,000 people, it was the pride of Odessa. Sadly, in 1932 it was shut down and the Sobornaya square was renamed Soviet Army square. Locals have never accepted this name so in 1936 Stalin decided to punish the people by ordering the demolishing of the Cathedral. The building was dynamited during the night. Attached to their glorious church, in 1999 Odesans begun rebuilding the Cathedral. Every part of Odessa unveils a rich collection of landmarks, monuments and attractions of historical and cultural importance, but this splendid and remarkable city isn’t just about culture and history. It is also a very fun touristic destination, a place where travellers can experience a very modern and chic holiday. 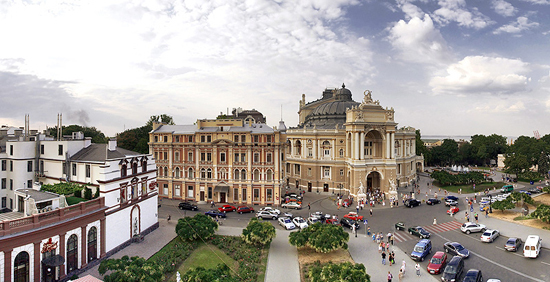 Below there are 5 of the best things you can do when you are visiting Odessa. Odessa is a beautiful harbor and the best part about it is that it offers the chance to take a fabulous boat tour or cruise to the surroundings of this unique European city. 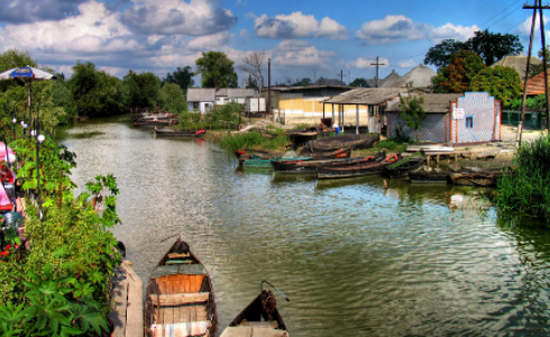 One of the best places you want to see here is Vilkovo – The “Ukrainian Venice”. Vylkove is a very small town and also one of the most picturesque places you have ever seen. This gem of the lower Danube River is located in the delta of Danube and its streets are actually very narrow water channels above which there are very small wooden bridges that allow the locals to get from one house to another. It is a place of breath-taking beauty, one that was rightfully named by many- the “Ukrainian Venice”. One of the most ancient constructions in Ukraine and also in the world, the White Fortress (Belgorod-Dnestrovsky) is 2500 years old. 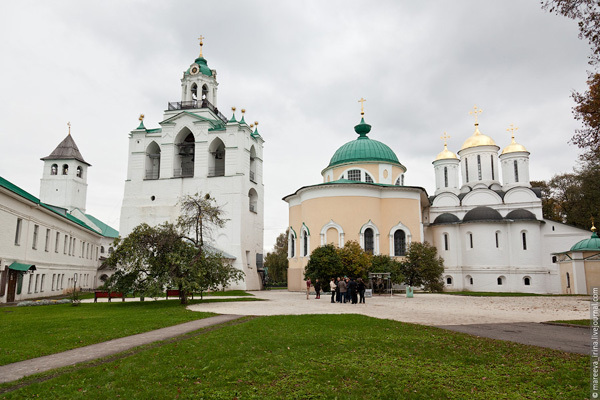 It was built near the Tiras River( now called the Dniester) and it was named Tira. It represents a remarkable architectural work of Medieval Defense and it exhibits some very important historical monuments. A trip to Odessa isn’t really complete unless you visit the impressive White Fortress. 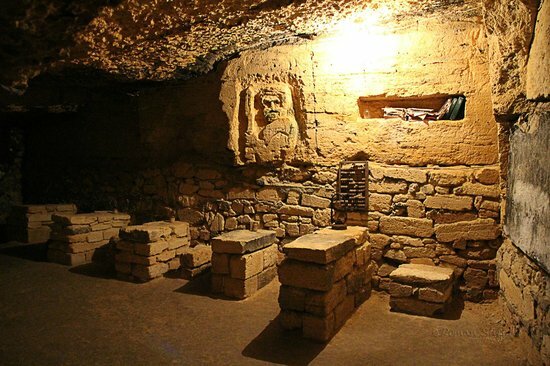 Odessa is built over 200 kilometers of sandstone tunnels, its very own Catacombs. Most of the old area of the city is constructed from soft sandstone and the Catacombs were initially used by smugglers as a hiding place and storage for the stolen goods. During the World War 2 about 600 Ukrainian Partisans used the tunnels as a tactical advantage for attacking the Nazi troops. They managed to kill more that 3000 of them. The tour of the Catacombs also includes a visit to the Catacombs Museum where there are exhibits of radio receivers, weapons, old passports and photos. You shouldn’t visit Odessa Catacombs on your own because their system is very complex and many people got lost inside. No holiday is complete without some water fun and, of course, a water park is the perfect place for this. 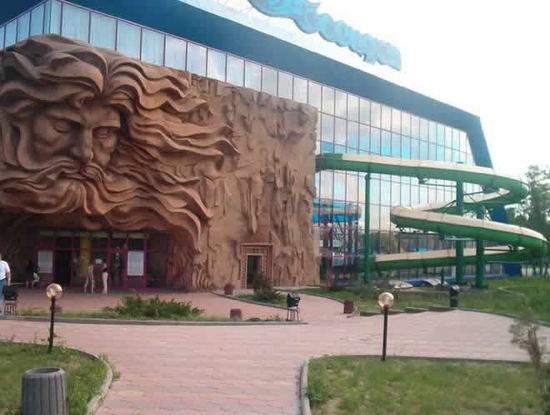 The Poseidon Water Park is a very modern leisure resort located at 30 km from Odessa. It is currently the largest and only covered water complex in Eastern Europe. It is hosted inside a four- floors building made out of glass and concrete and it includes 10 slides attractions, 3 pools, hydro massages and geysers. It is the perfect choice for those who are travelling with young children and want to relax while the little ones are having a blast. The perfect way to recap the best of Odessa is to take a city tour and admire all the important attractions. In just a couple of hours you will view the Odessa Music Comedy Theater, the Opera House, the Odessa State Archeological Museum, the Potemkin Steps, the Odessa Regional History Museum and much more. All the important cultural and historical buildings, monuments and churches will be presented to you by the tour guide. Odessa is one of the richest cities in Europe when it comes to the diversity and number of museums. This wonderful tourist destination is a source of continuous fascination when it comes to its history, culture and literature. If you are one of those travellers who adores learning more about the cities he is visiting then find out what are the most impressive museums in Odessa. 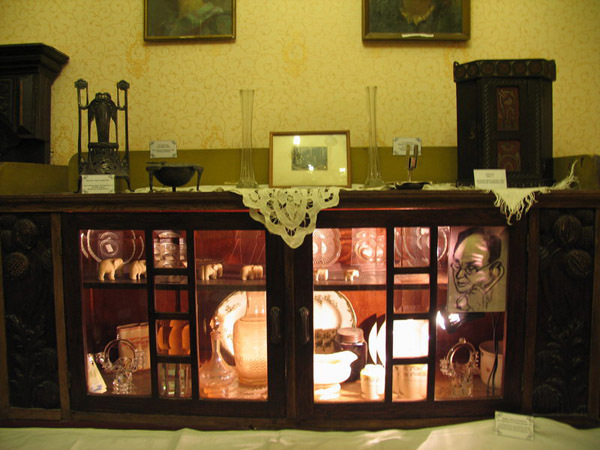 One of the oldest museums in Ukraine is the Odessa Archaeological Museum, which was founded in 1825. Its construction was supported and promoted by the Odessa Society of history and antiquity. Its major advantage was the one of having the right to carry out excavations in the Northern Black Sea region. Today, it hosts more than 160 000 exhibits. This cultural attraction is iconic for Odessa. It is actually the house where the writer A.S. Pushkin lived and he is one of the most important figures in Ukrainian Literature. 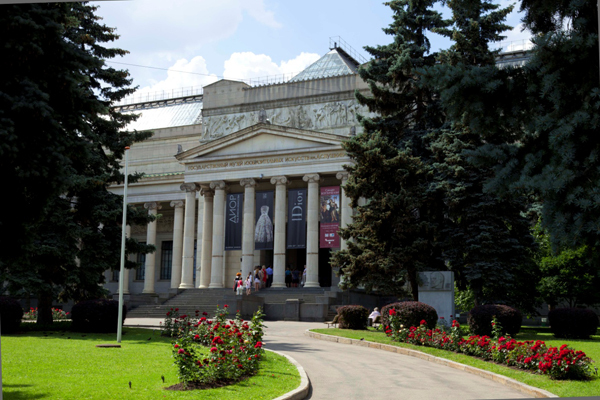 A tour of the Pushkin Museum will tell you more about its novels, historical events, and works written in Odessa and about Odessa. It is a very fascinating insight into the life of a great Ukrainian personality. The fine Arts Museum is located in Potosky’s old area. If you are a fan of art then you will adore finding out everything about interesting sculptures, paintings and other masterpieces. The best works feature wonderful and unique Russian portraits, Russian icons and very exquisite golden paintings. Ayvazovsky , Costandi, Kuindgy and Vereschagin are just a few of the artists that have their creations exhibited here. The finest and most representative paintings of Italian painters such as Michelangelo da Karavadjo, Alessander Maniasko, Franchesko Gvardi and Bernardo Bellotto are exhibited at the Odessa Museum of Western and Eastern art. This important cultural attraction also hosts galleries of Dutch and Flemish paintings and many other remarkable canvases of well-known artists. 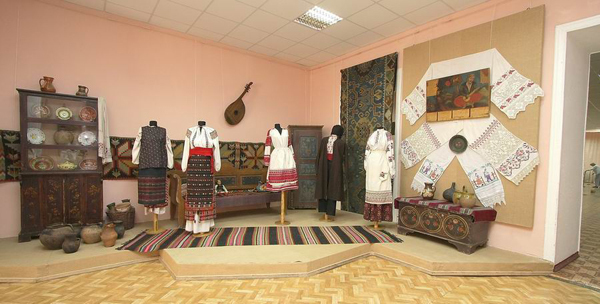 If you are a traveller who is all about finding more about the historical beauty of each city it visits then a visit to the Odessa Regional History Museum is essential. Here you will learn everything about the regional, architectural, political, cultural and historical transformations that have marked Odessa right from its beginnings. The literary collections hosted by the 24 halls of the museum are the perfect example of how historical objects can be used to trace the literary history of a city. 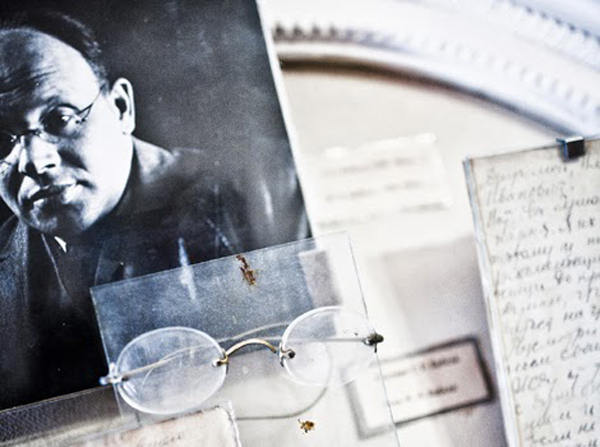 Objects gathered from 300 different writers are combined to reveal the essence of Odessa’s literature. Manuscripts, rare editions, albums, photos and related objects are presented to the public in the form of six separate collections. Are you fascinated by money? Who isn’t, right? Believe it or not, Odessa has a very unique and interesting museum dedicated to coins and money circulation within the Ukrainian State, plus a very rich collection of historical relics that belong to ancient culture and history of the North Black Sea region and Russia-Ukraine. 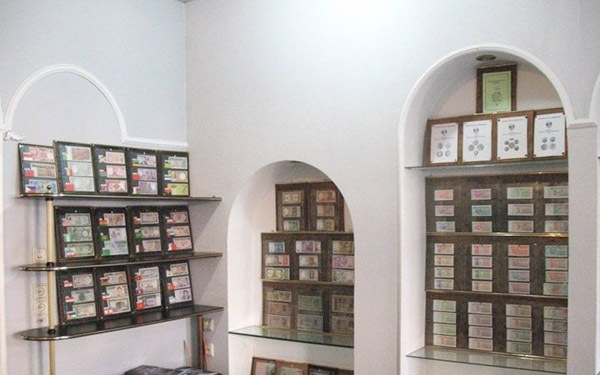 The permanent numismatics exhibition from Odessa was opened to the public in 1994 when the city celebrated its 200th anniversary. 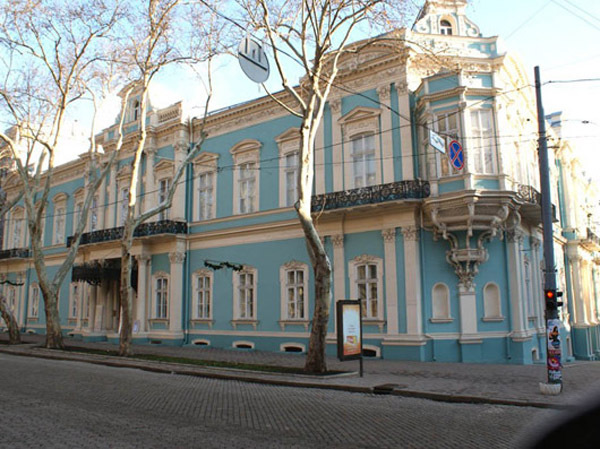 The Jewish Museum in Odessa is the place where Migdal, a large non-profit Jewish organization conducts its cultural and educational activities through unique and ample exhibits, conferences, seminars and other similar programs.